Buick is apparently working on a refreshed version of its LaCrosse sedan. 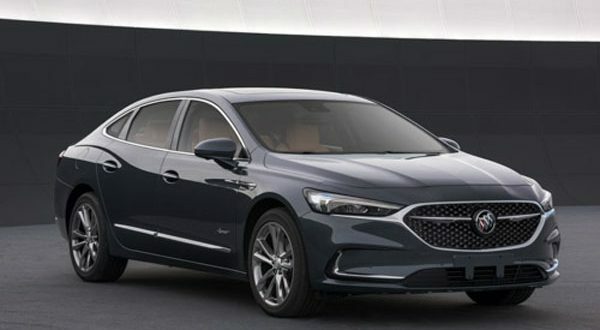 Images have surfaced online showing off a LaCrosse with a redesigned front and rear clip, bringing the big sedan more in-line with other recent Buick designs. The images originate from a Chinese government website, where automakers certify their upcoming models for sale in the country. This particular regulatory requirement has caused numerous new product leaks over the years, specifically for the Buick brand. As noted, the images show a LaCrosse with a new front fascia and headlights. The slimmer lamps and brightwork along the bottom of the lamps surrounding the grille is similar to that found on the new Enclave and Regal models. 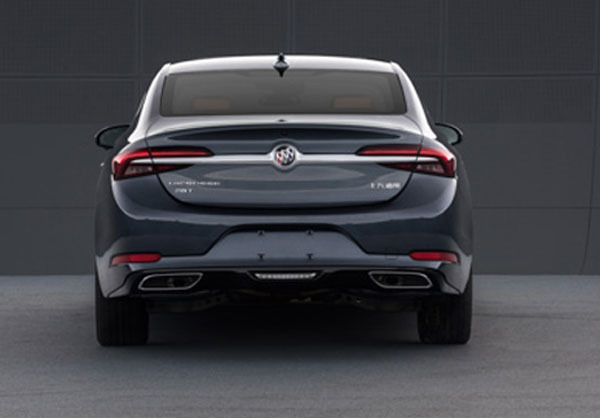 Similarly, Buick has slimmed up the taillights to give the LaCrosse rear a look that is nearly a carbon copy of the Regal. It’s unclear if the LaCrosse interior will also be refreshed. 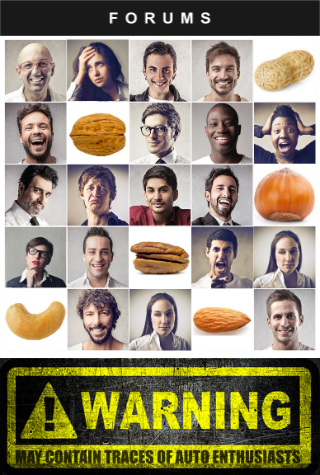 If so, expect the changes to be minor at best, much like the exterior. The current generation LaCrosse has only been on the market since the 2017 model year. Buick has not officially said anything about a refreshed LaCrosse, but our guess is that the redesigned 2020 LaCrosse will show up at the Guangzhou Motor Show in China and the Los Angeles Auto Show later this month. I’ll be attending the LA show so hopefully it shows up there. What does the rear look like. That was the problem lol.